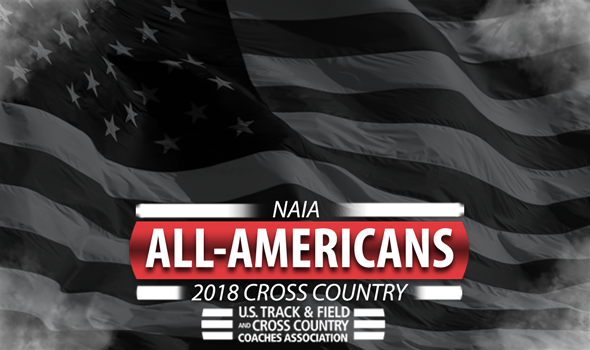 NEW ORLEANS – All-Americans for the 2018 NAIA Cross Country season were announced Monday by the U.S. Track & Field and Cross Country Coaches Association (USTFCCCA). Athletes of member institutions who finished in the top-30 of their respective races this past weekend at the NAIA Cross Country Championships in Cedar Rapids, Iowa, earned the distinction. The Oklahoma City men and the Oregon Tech women captured their respective gender’s team titles, while Cornerstone’s Colin De Young and Point Part (Pa.)’s Anna Shields won the individual crowns. Three different programs earned three All-America honors, led by those aforementioned Owls from Oregon Tech. Those two other programs also came from the women’s race as Madonna (Mich.) and SCAD Atlanta (Ga.) each had three athletes in the top-30 finishers. Speaking of Madonna (Mich.) and SCAD Atlanta (Ga.), they tied with Southern Oregon for having the most combined All-Americans with four. In total, 38 different programs had at least one All-American on their rosters. On a conference level, the Cascade Conference led the way with 10 honorees. Next up was the Wolverine-Hoosier Athletic Conference with nine and the Appalachian Athletic Conference with eight. See below for a full list of NAIA Cross Country All-Americans.